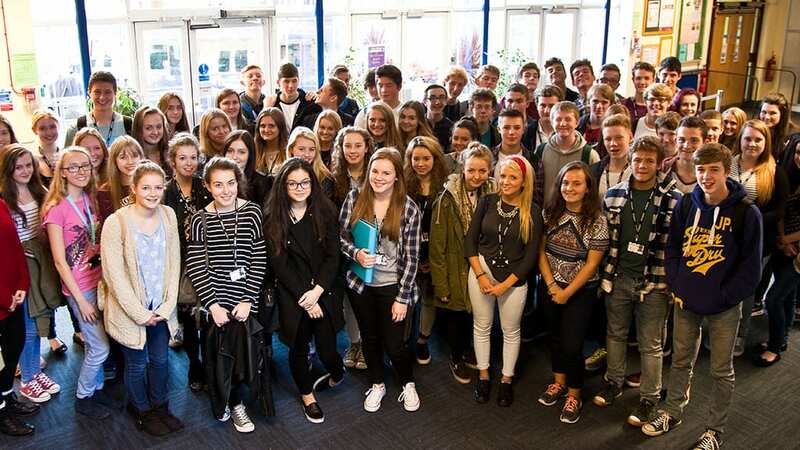 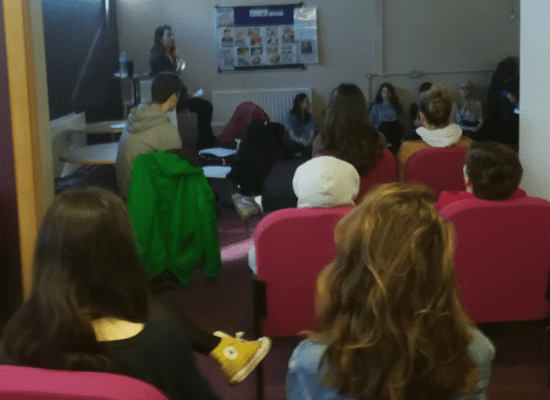 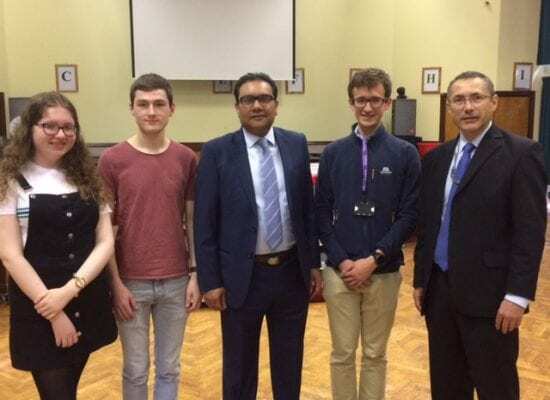 The Sixth Form experience is rightly described as the best that education has to offer. 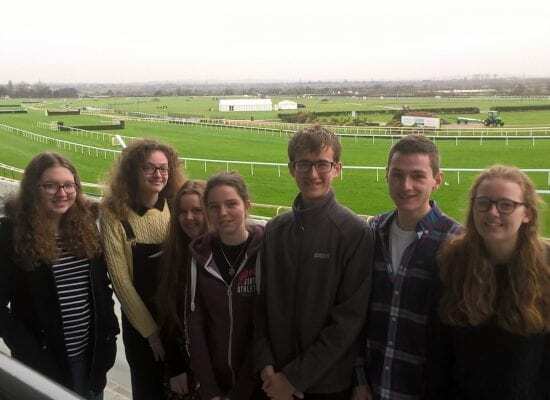 A greater freedom, combined with the study of subjects that you genuinely enjoy, in smaller classes supported by more mature relationships with teachers and tutors, all make for an exceptionally fulfilling and rewarding experience. 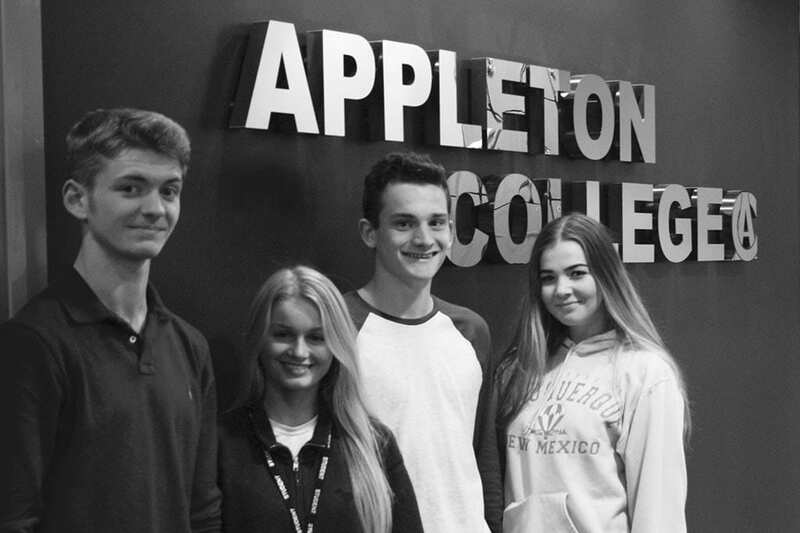 Appleton College is all about success. 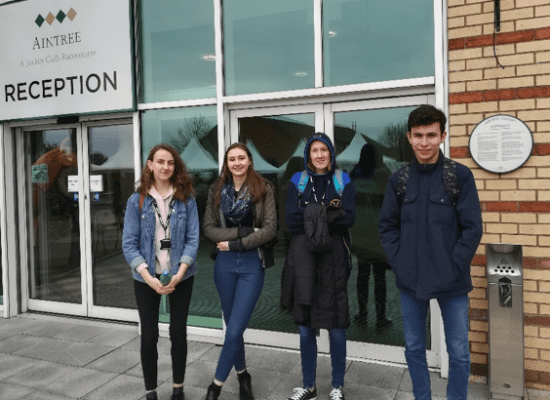 As part of this, we believe our students deserve an education that broadens their experience and prepares them for the challenges of an increasingly competitive world. 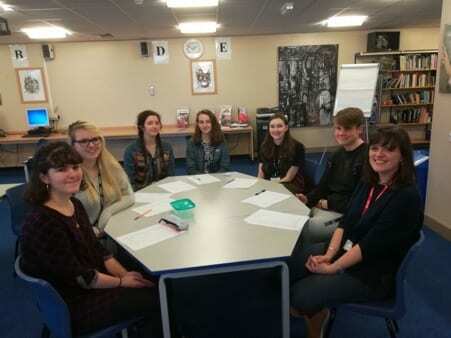 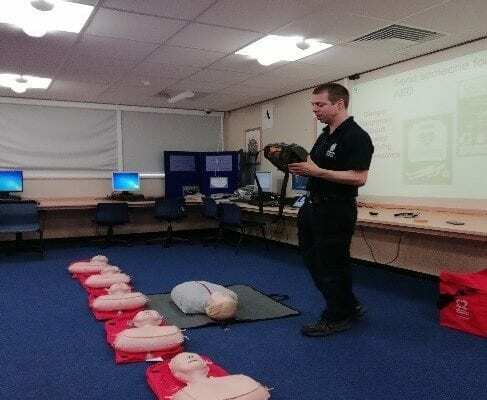 Students at Appleton College will need the best possible qualifications available. 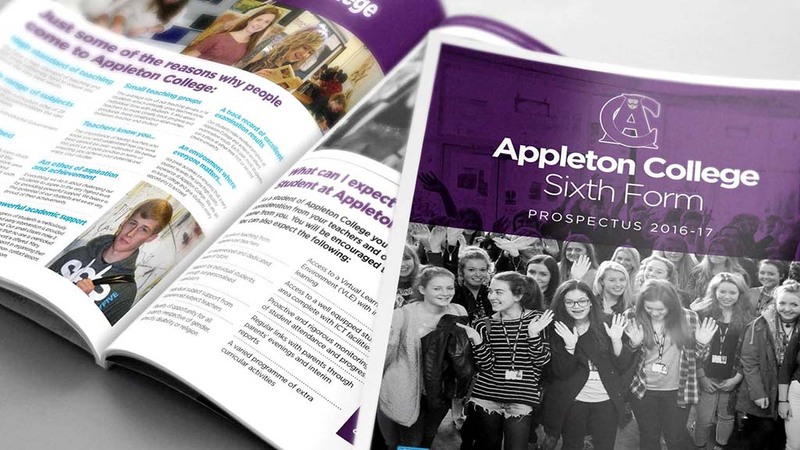 Appleton College is a distinct but well integrated part of Bridgewater High School. 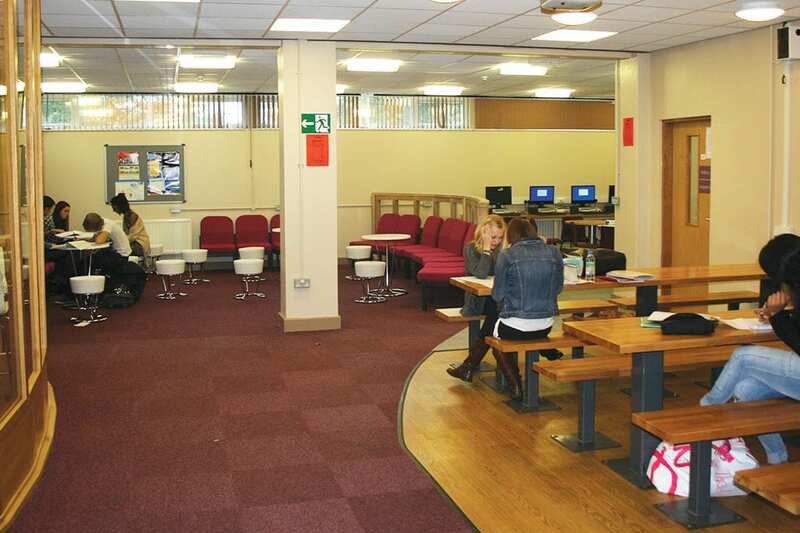 There are around 200 students in the Sixth Form who access their own common room, café, study area and ICT suite. 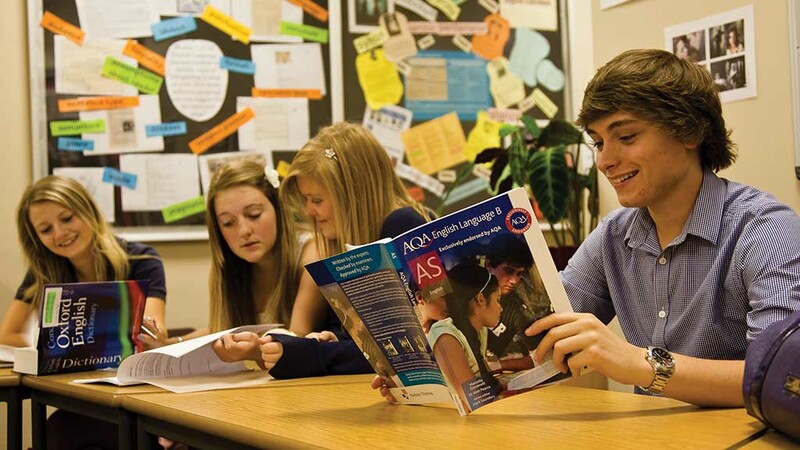 Most students follow four courses at AS in Year 12, then take three A levels in their second year.